Wilderness is found in areas where natural processes govern. They are composed of native habitats and species, and large enough for the effective ecological functioning of natural processes. They are unmodified or only slightly modified and most importantly, without intrusive or extractive human activity, settlements, infrastructure or visual disturbance. Wilderness is a vital part of Europe’s natural heritage. This is underpinned by an ongoing trend towards the designation of Wilderness in Europe (e.g. the UNESCO World Heritage Site Primeval Beech Forests of the Carpathians and the Ancient Beech Forests of Germany (since 2011) or initiatives to promote Wilderness (e.g. Wild Europe Initiative, European Wilderness Society, PANParks etc., Martin et al. 2008). 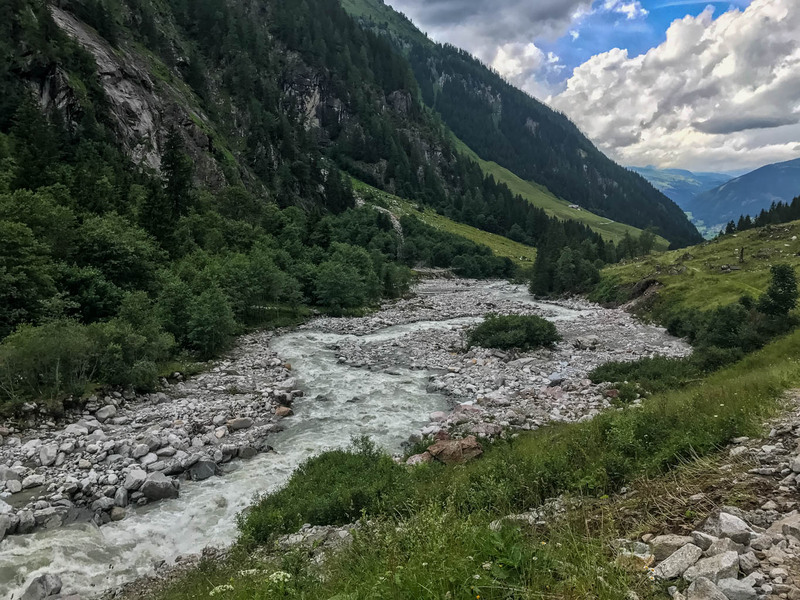 The trend towards Wilderness conservation and promotion raises certain questions about what the term Wilderness actually means in a European context. In Central European countries, no legislation comparable to the US Wilderness Act exists, which clearly defines Wilderness as of a minimum area size, and designates places exclusively as such (Lupp et al. 2011). Neither clear implementation of the current definition for IUCN Category Ib (Wilderness Areas). As a reaction to the lack of a common European definition of ‘Wilderness’, the Wilderness Working Group of the Wild Europe Initiative developed and generated the definition of European Wilderness and Wild Areas (Wild Europe Initiative 2013), which builds on the definition of the existing IUCN Category IB and is the Basis for the European Wilderness Quality Standard. The definition of Wilderness by the Wild Europe Initiative is also used for the European Guidelines on Management of Wilderness and Wild Areas in the Natura 2000 Network (European Commission, Kun European Wilderness Society 2013) and in the European Commission Wilderness Register. Rewilding expresses a new appreciation of wild nature. It represents a growing movement in Europe of people seeking a counterweight to our increasingly regulated lives, society and landscapes. It signifies a desire to rediscover the values of freedom, spontaneity, resilience and wonders embodied in Europe’s natural heritage and to revitalise conservation as a positive, future-oriented force. Rewilding is a new mode of conservation with the potential to build upon and extend the achievements of the EU Nature Directives and conservation policy. It offers visions that generate synergies between established and emerging policy frames within and beyond biodiversity conservation. It is a powerful new term in conservation. This may be because it combines a sense of passion and feeling for nature with advances in ecological science. The term resonates with diverse publics and seems to have particular appeal to a younger urban generation and among those who want a voice in shaping a new rural environment. Rewilding is exciting, engaging and challenging: it is promoting debate and deliberation on what is natural and the natures we collectively wish to conserve and shape. Simply put, Rewilding describes human activities to try to restore nature in human modified landscapes to develop towards Wilderness, where no human intervention is anymore wanted nor allowed. Rewilding is a human managed process and not clearly defined, whereas Wilderness is cleary defined governed by natural and not human processes.